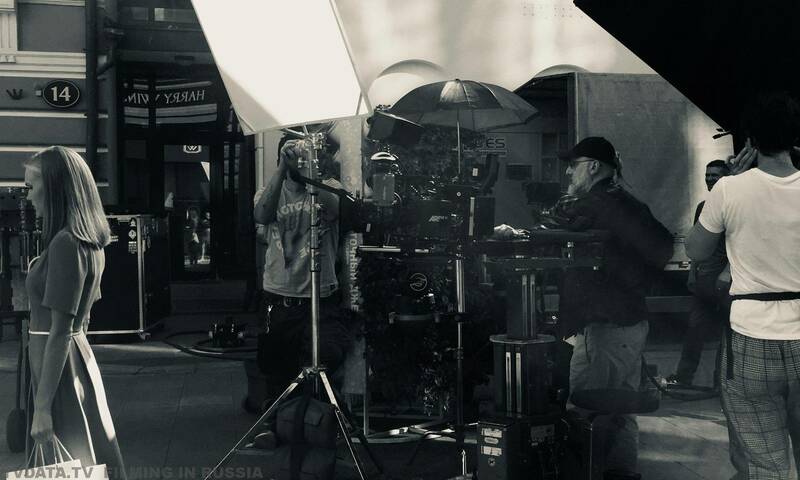 We provide Filming services and English-speaking crews for video, film, and photo shoots in Moscow and all over Russia. 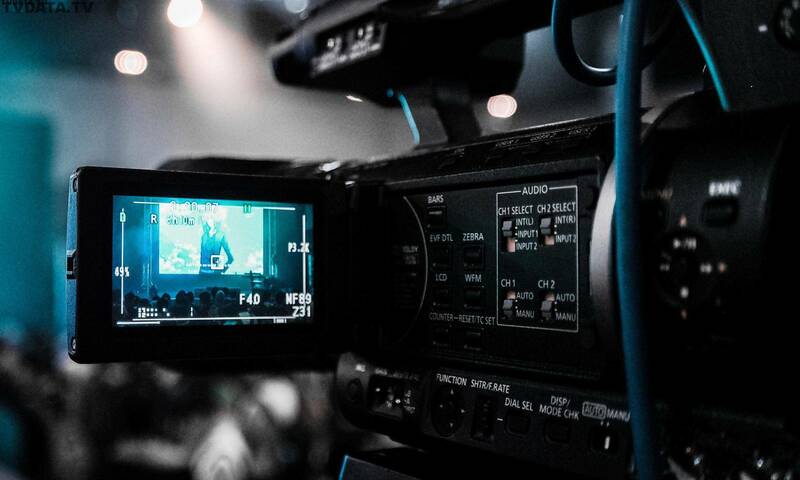 camera crew services for major broadcasters and renowned international clients. 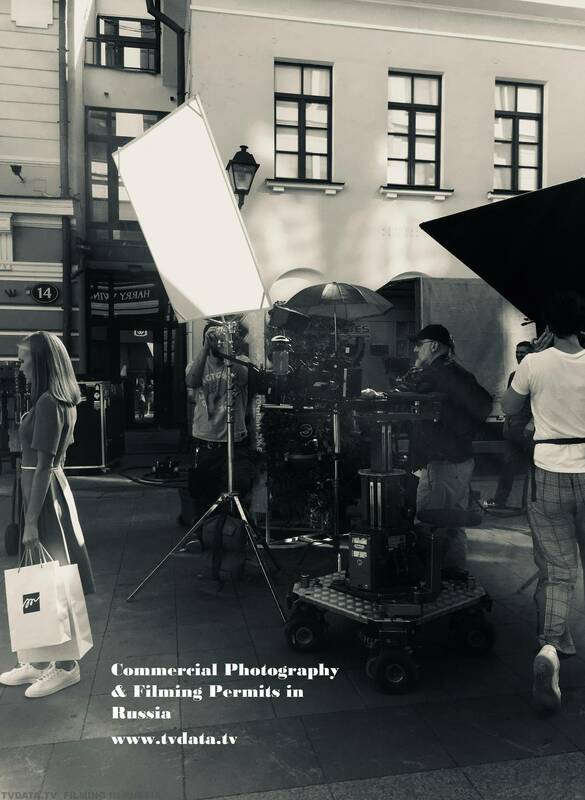 The crew filmed for two days, one day in the office and one more following the hero / main character around Moscow. The idea was to have a televised style story of a contemporary businessman.